If you are having problems with a Nokia 206 you can use the settings below which should solve most issues with getting the internet on your Nokia 206. These mobile phone settings will work for most issues with the Nokia 206. 6. Press the down Navi key then the Select Navi key to choose Edit active access point. 9. Press the down Navi key then the Select Navi key to choose Edit active access point. 10. Enter the access point as 48months.liffeytelecom.com. 11. Press Select Navi key to save the new APN. 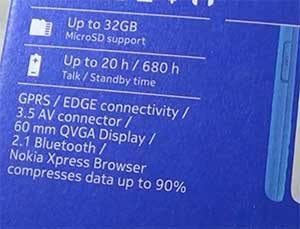 The Nokia 206 does not support WiFi. It does support Bluetooth and EDGE however there is no WiFi as you can see from the box listed above. You can find the Nokia 206 Bluetooth settings elsewhere on this website. It supports GPRS, EDGE and also Bluetooth. That’s about it. 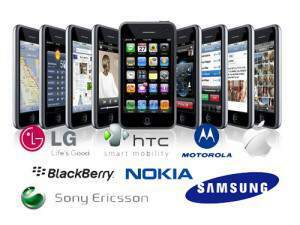 Search this website for more information on the Nokia range of mobile phones as well as their user manuals and settings guides. how to delete pics on my Nokia 130 ?